Kodaikanal Tour Packages take you to the vast expanse of tea estates, the dense forests of the Western Ghats and the misty skies of the Hill Stations form the core of this travel package. With your journey beginning at the “Queen of Hill Stations” – Kodaikanal & Ooty, it only gets better going forth, mesmerizing you throughout and imprinting everlastingimpressions in your mind. Upon arrival at Coimbatore Airport and Proceed to Oooty 03 hrs journey from Coimbatore to Ooty. Check in Hotel and Free leisure at Hotel. After breakfast from hotel and proceed for sightseeing in Ooty. It’s a one of the best hill stations in South India. 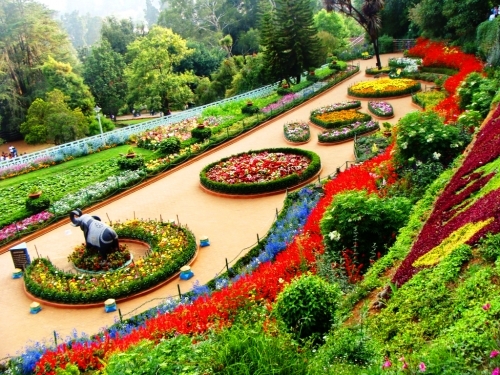 Visit Botanical Garden, Boathouse, Ooty lake, Thread garden, Doddapetta peak. In the Afternoon Excursion to Coonoor its about 17 Km away from Ooty. Evening Back Hotel and Overnight stay at Resort. Afternoon check out the hotel and proceed to Kodaikanal 07 hrs drive from Ooty to Kodai. 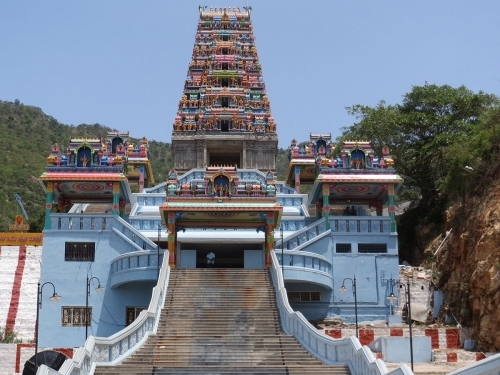 On the way Visit “Palani Murugan Temple”. It’s a one of the six adobes of Murugan. Evening continue the journey to Cody. Arrival at Kodai and Overnight stay at Resort. 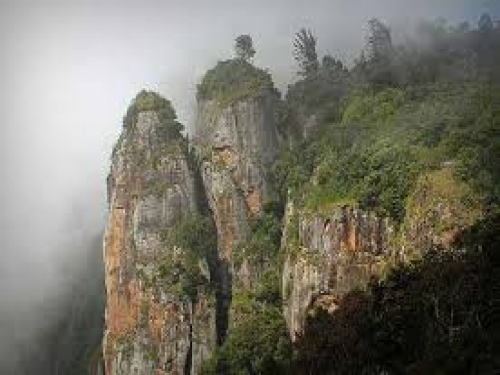 Kodaikanal is a Most famous hill tourist destination in India. The morning the start to Enjoy Kodaikanal Beauty. Visit Coakar’s walk, 500 year old tree, Green valley view, Guna cave, pillar rocks, Pamber falls, lake and boating etc... Overnight stay at Resort. After breakfast, check out the hotel and transferred to Coimbatore Airport/Railway station. If you have own suggestion to change the hotel or schedule, it is possible with the request to the company along with the tour query. Costing is done with the base category, rooms, any up gradation/ /changing hotels, Room type, luxury cars etc subject to surcharge. Most of the Hotels in hill stations, like Munnar, Thekkady, Ooty etc cater non a/c rooms only. Majority resorts are relatively far away from the town especially in hill stations and any specific requirement for the city hotel must be communicated with the executive before the conformation. Distance and transfer time provided on the itinerary between each destinations are for reference only, agent or driver will not be responsible for any delay in the same due to high traffic, processions, bad weather, interior resort location etc.